From one of Alsace's truly great Grand Cru sites comes this bold, expansive and absorbing Riesling. Dynamic purity and so very fine. Poised and full of latent energy, like a coiled spring the Brand Riesling shows crushed minerals, citrus richness and piercing intensity. 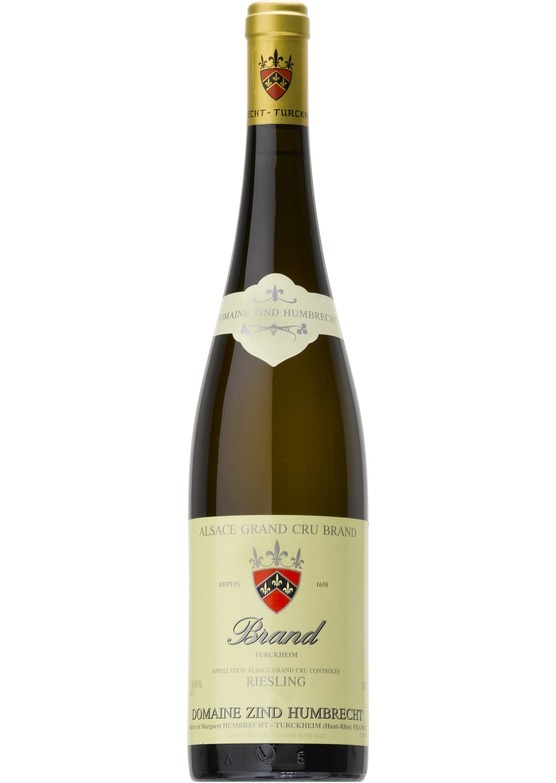 Generous broad fruit and stunning length compete with the wine's mesmerising concentration. This wine speaks so much of the vineyard - masculine and forceful yet with underlying elegance and refinement.